For anyone that wants to learn how to connect your organization’s knowledge to performance this is the workshop for you! Managing organizational knowledge is sometimes an organization’s key success factor in gaining strategic advantage. Join us in this interactive session where you will learn about a new performance-based approach, that is built upon the traditional and familiar human performance improvement (HPI)theory. In this session you will learn how to apply the HPI theories and methodologies to harnessing your critical organizational knowledge assets and align knowledge with job performance. You will learn how to connect critical outcomes to knowledge needs, and sources so that performers can access and share essential knowledge in the context of their job while driving incremental performance improvement. You will also learn how one organization transformed their approach to data, information, knowledge and learning in an interactive and informative case scenario. And finally, you will also learn how one organization transformed their approach to data, information, knowledge and learning in an interactive and informative case scenario. The session will include concepts, techniques and lessons learned presented in the context of a real case scenario and equip you to go back to your organization and transform your untapped knowledge resources into a performance engine. 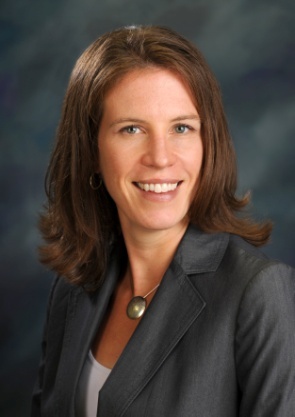 Heather Charest is a performance improvement consultant with over 15 years of experience designing a variety of human performance initiatives in the pharmaceutical, insurance, and technology industries. Heather’s strengths lie in the design and development of organizational knowledge management solutions, performance-based competency models, performance management programs, leadership development programs, and sales training programs.